We have been getting an increased number of clients coming back to us, advising that the Means Tested Fee being charged is more than we estimated it should be, or have been getting less pension than we estimated, or were not assessed as being supported residents, when they should have been & consequently they are paying more for their accommodation in aged care than they should be charged. These errors are increasing in frequency. 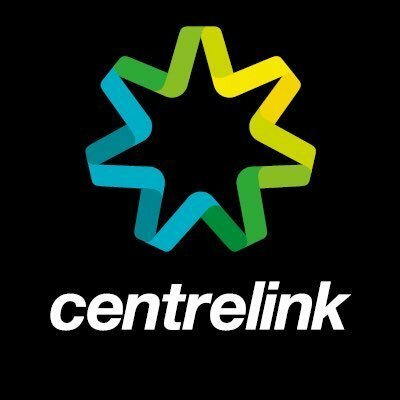 The problem is that there are numerous ways that Centrelink can deal with the Means Test form, they can either use the information provided in the form, or they can ignore it & use what they have on file for the person entering care, or a combination of both. However, if the information they hold on file in out of date, then the outcome will also be wrong. Further Centrelink staff have told me they do not get much training on aged care. There are also numerous examples of the Means Tested Fee being charged is much higher than we estimated, however the error belonged to Centrelink. We are taking the view that we will stick to the numbers we have provided (based on the assumptions provided to us). We are happy to fight Centrelink for you, however it is a timely task, & we will have to charge for the time spent. Alternatively, we can tell you what we believe is wrong & you can fight Centrelink yourself, but like the lady mentioned above, would you know if what they told you was wrong or would you simply accept their explanation. I suggest you check the Means Tested fee against the scenario you selected, & if it is within $5/day, then that is reasonable considering the fact there can be variances in the balances we used versus what balances Centrelink held. But if the difference is greater than that, why not ask for us to check it. Keep in mind that there might be some differences if the home sold for more than the amount you estimated or sold for less than the amount estimated, but if the numbers are the same the outcome should be similar to what we estimated.